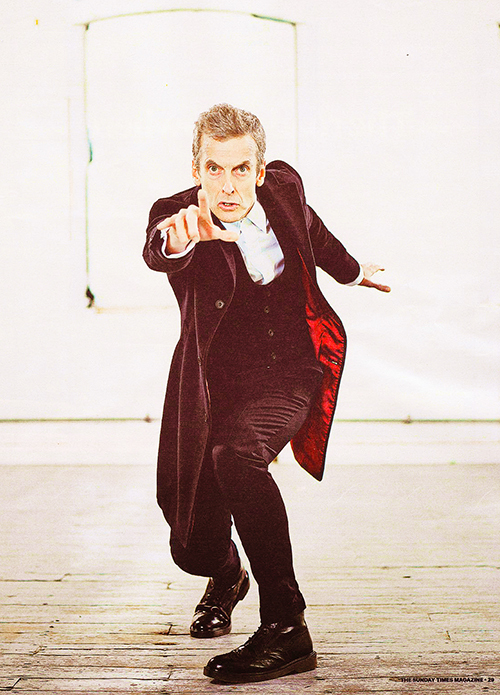 Doctor Who – 12th Doctor | The Daily P.O.P. Jenna Coleman is officially leaving. 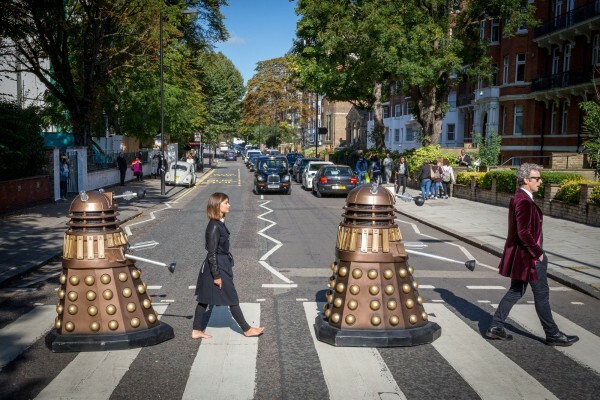 Get ready for news on a new companion. 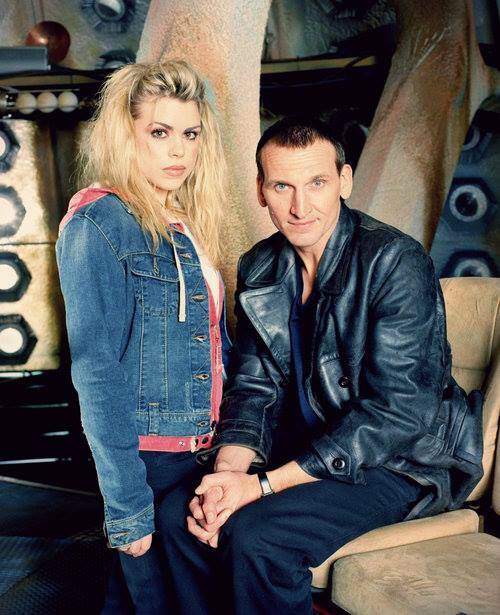 Since its return in 2005, the companions in Doctor Who have been the focus of the new program. 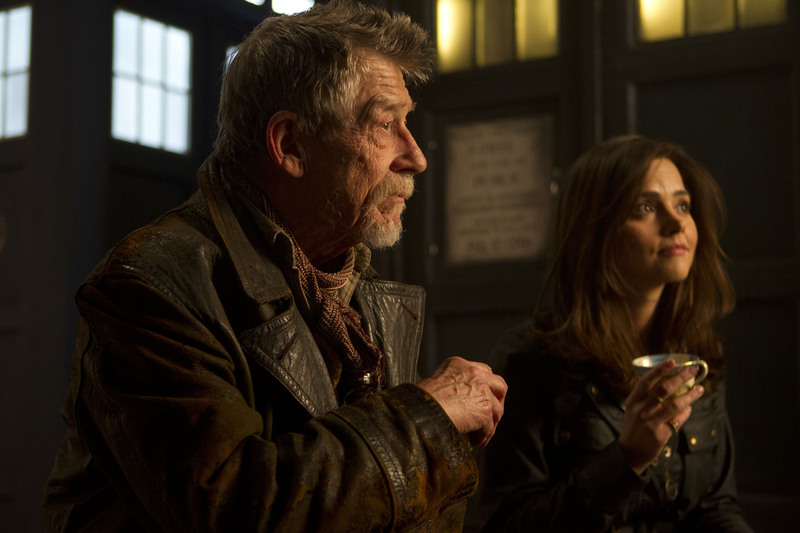 From Rose resetting time to Martha using a satellite network to turn the Doctor into tinkerbell, the travelling companions have often served as the ultimate plot contrivance, allowing writers to get out of a corner or in some cases build said corner and follow it up with three more and a roof as was the case with Amy Pond and Clara Oswald. Clara was introduced as a surprise in the opening episode of the 7th series in which she also died (no worries, no one ever really dies in Doctor Who). She was then revealed to be something like a sentient antibody, running throughout the Doctor’s timestream to not only save him from the Great Intelligence but even influence his actions as far back as which TARDIS to steal when he left Gallifrey. 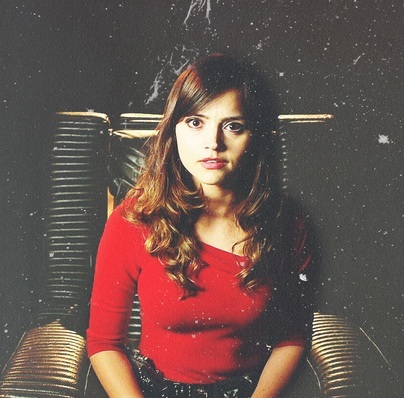 Clara became the ultimate companion, superseding the Doctor as the hero even in previous stories! That said, once Moffat got this out of his system. Clara became a much more nuanced and enjoyable companion alongside the new regenerated Doctor who needled her every chance he got. 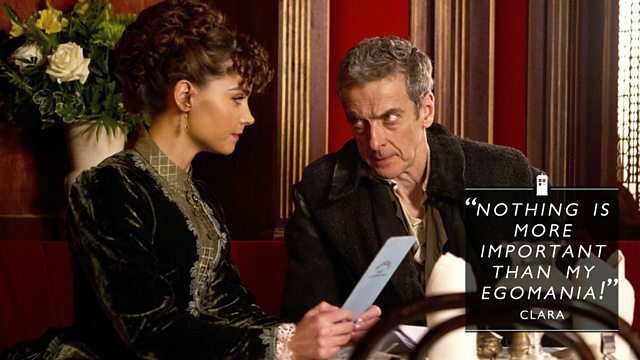 Whereas the previous incarnation doted on Clara, the new one implied that she needed makeup to cover the horrible lines on her face and pointed out her egomania. The two played off of each other so well that actress Coleman decided to stay on for another year, prompting rewrites to the Christmas Special which would have seen her die before the Doctor’s eyes. The eight series redeemed Clara which is fortunate as Jenna Coleman is a delight to watch and of course as cute as a button. Even so, three years is optimum for a companion to stay on the program and it will be a pleasure to see how Moffat wraps up her story (for a third time). Throughout the long history of Doctor Who on the screen and in print, there have been many companions that have been loved and derided. In the long run, I’m not sure where Clara Oswald’s legacy will fall but as she was the herald of a new wildly successful era of the series, I predict that she will remembered fondly. Additional: Peter Capaldi has revealed that the TARDIS will be getting a facelift in the ninth series. Sixties design elements and roundels will be making a return much to the actor’s delight. A mysterious alien from Gallifrey with two hearts who rights wrongs through time and space known as the Doctor returns this coming Saturday, the 19th of September. The tenth (yet strangely numbered ninth) year of the new revived version of Doctor Who will soon begin. Details have been scattershot but finally fans have their first look at the series titles and it is interesting as there are hints of Heaven (confirming a continuation of the Master/Missy storyline begun last year) along with Zygons, Daleks, Vikings and a ‘new’ character from the Doctor’s past. This year will also be more interlinked thank previous years with one episode bleeding into the next. It is still unclear if Jenna Coleman (Clara Oswald) will be departing at the end of this series or if she will stay on for another year. As this will mark the tenth year since the series was reborn under Russell T Davies, there has been talk of a special commemorating the event (much like the 50th anniversary story ‘Day of the Doctor’), but to date nothing is firm. Rumors abound regarding Paul McGann reprising the Eighth Doctor Who and maybe a new script from former showrunner Davies. But again, neither are confirmed. A lifelong fan and celebrated actor of stage and screen, Peter Capaldi will be showing new (and lighter) facets to his portrayal of the Doctor as well as paying homage to Third Doctor Who Jon Pertwee (as evidenced in his new red crushed velvet jacket). With all of time and space as the canvas for which to paint new stories, the opportunities are wide open. In preparation to the latest series of Doctor Who featuring a dragon, an army of Daleks, Vikings, and Zygons, a prologue has arrived. This short film will also be seen next week in cinemas during the 3D screening of Dark Water/Death in Heaven. While some fans are wondering if another regeneration is on its way, I would counter that Capaldi is here to stay for some time and as actors have traditionally remained in the role for three-four years, it’s safe to say we will not be seeing a 14th Doctor any time soon, despite Haley Atwell’s interest in the part. 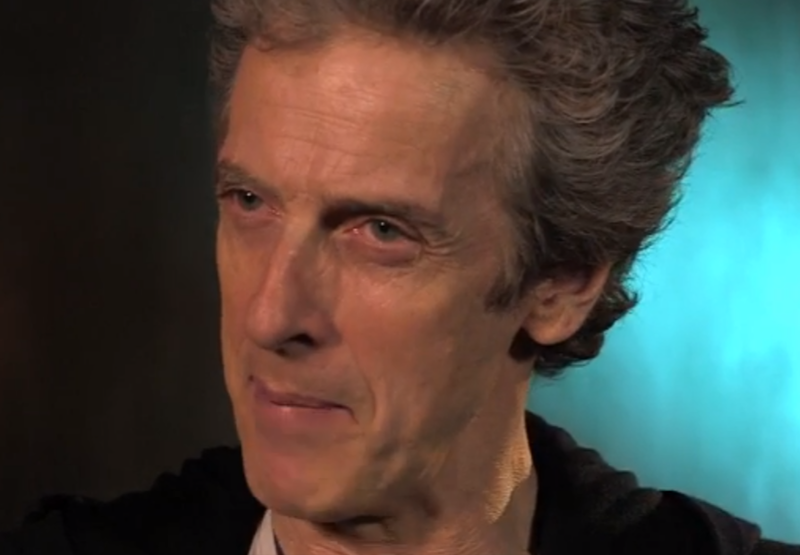 I mean… he’s voicing the Doctor in the Lego Dimensions game!! Bonus, here’s a promotional video from a time when Doctor Who was new again… in 1996. The Doctor celebrates his 51st year battling monsters by…. battling monsters. Peter Capaldi and Jenna Coleman will return in the 9th season of Doctor Who, thwarting Daleks (seen in the trailer as sporting the traditional design), battling shape-shifting Zygons, crossing swords with dragons, matching wits with Missy and playing the electric guitar (some fans may know that Capaldi was in a band called the Dream Boys along with late night TV host Craig Ferguson). I’m a bit disappointed as it was a daring move to actually change the personality of the Doctor for the first time in ten years. There is also the usual telling over showing syndrome which plagues the new series as the Doctor tells villains who he is (‘I’m the Doctor and I save people!’), apparently defeating them with speeches. 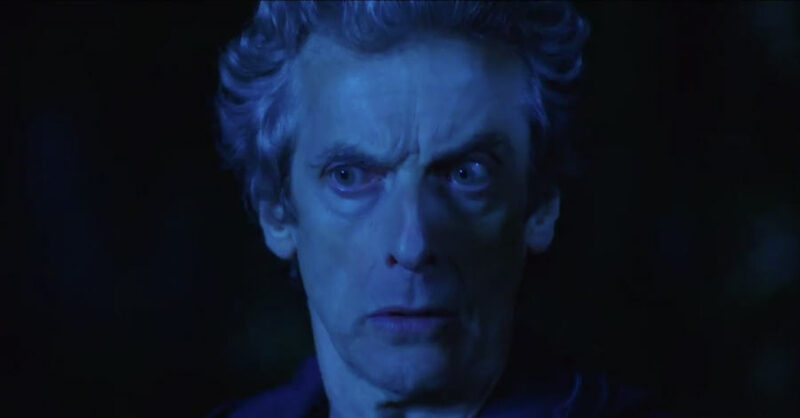 The ninth season promises the usual cataclysmic events that have marked the program since its return in 2005 including the arrival of a character from the Doctor’s part played by Maisie Williams from Game of Thrones (in a previous trailer, the Doctor glances off screen in shock, ‘YOU!’). Any guesses on who that is? My money is on Susan Foreman, the Doctor’s granddaughter, but Moffat insists that it is a new character. I don’t mean to sound too critical as I was (for the most part) happy with last year’s stories and adore Capaldi’s Doctor. I’m just tired of Moffat’s approach and am eager to see something innovative and new. 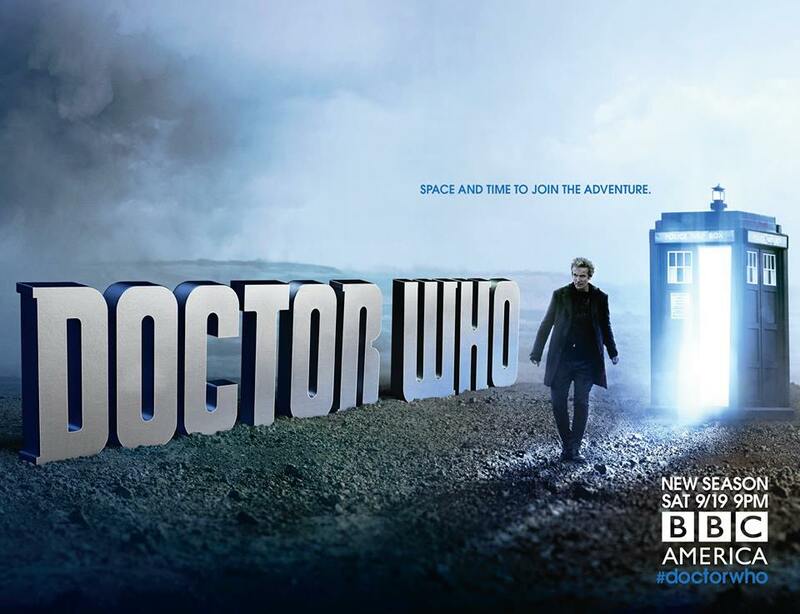 The latest season of Doctor Who will start September 19, 2015 at 9 pm EST on BBC America. 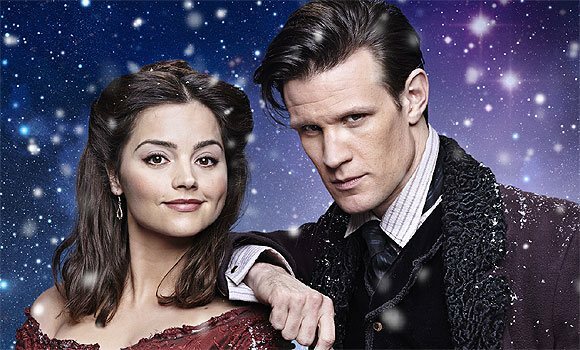 It is rumored that the upcoming Last Christmas would see the departure of actress Jenna Coleman who has been on screen as Clara Oswald since 2012’s Asylum of the Daleks. However, it has more recently been rumored that she has had a change of heart. Given that Clara has had much more to do in the 8th series and excellent chemistry with Peter Capaldi, I can see that she may be more invested in another few adventures. 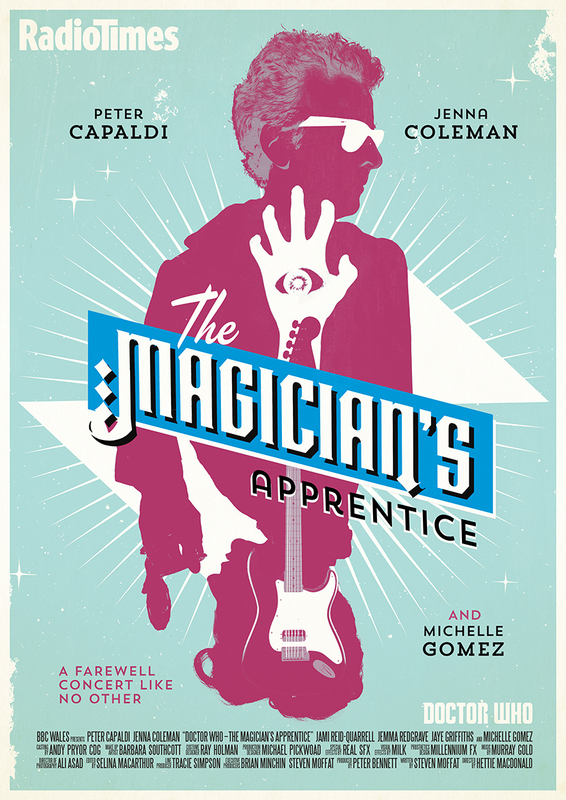 Yet the title “Magician’s Apprentice” would imply a new companion. It’s a puzzler, innit? The life of a time travelling adventurer is not an easy one, especially when you are trying to lead a ‘normal life.’ Clara Oswald has been living a split lifestyle, spending part of her time with the mysterious Time Lord called the Doctor and the other half as a school teacher exploring a budding romance with a fellow teacher, Danny Pink. While the Doctor had insisted that he is not her boyfriend, but he seems to be personally affronted as he realizes she is having dates and pursuing a romance. At one point the Doctor even suspects a wild-haired, bowtie-clad young teacher as her boyfriend and is almost relieved as the suitor looks so much like his previous incarnation. When the Doctor announces that he is going undercover, Clara is hopeful that she will finally get some peace and quiet from the wild ride across time and space. Imagine her surprise when she learns that the setting of the Doctor’s undercover operation is Coal Hill School as the caretaker. Once more, her life is overly complicated; all of the students are aware of her relationship with Mr. Pink and the Doctor is hunting a killer alien construct called the Skovox Blitzer. Since its return in 2005, many writers with a background in situation comedy worked on Doctor Who including both show runners Russell T Davies and Steven Moffat. 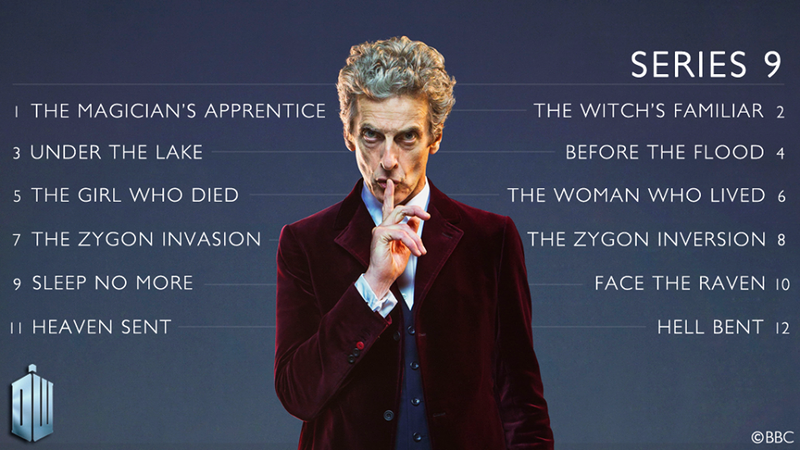 The modern Who has been part domestic drama/part far-flung sci-fantasy with mixed results. There are episodes such as The Lodger (also written by Roberts) that are almost entirely sitcom-like and at first glance it would appear The Caretaker would be cut from a similar cloth. But while The Lodger involved two ancillary characters stuck in a will they/won’t they cycle, The Caretaker uses the opportunity to further develop the characters of the Doctor and Clara and how they relate with unexpected results. While Clara had been introduced during the Matt Smith era, she didn’t really blossom until this year when the Doctor became bristly and more alienating. She has been understanding and accepting of his peculiarities based on their past together, but when he meets the time travelling hero, Danny Pink sees him for what he is, an upper-class officer-type who sees others as lesser beings. Meanwhile the Doctor continues to gain a more human layer through his interactions with the spunky student Courtney. He gives her grief, but her persistence earns a modicum of respect (even if he insists that she isn’t special). The 12th incarnation of the Doctor has had a rough road development-wise which shows just how comfortable the production team had gotten writing him as a quirky magical wizard. But he seems to be getting closer to a more clearly defined incarnation. Clara’s two lives finally collide and Danny becomes involved in the hunt for the Skovox Blitzer leading to further conflict with the Doctor. 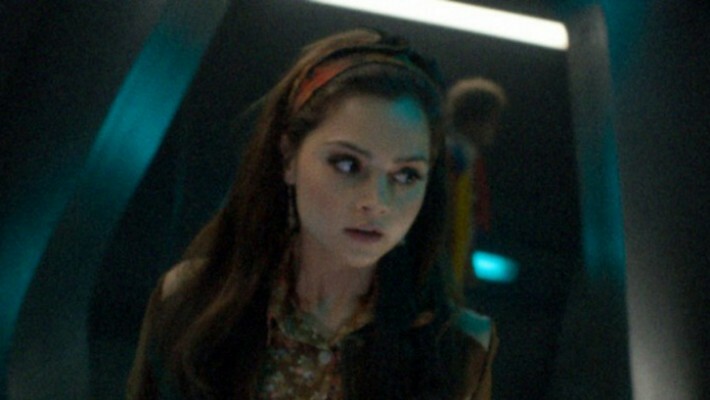 In the end Pink is instrumental in the defeat of the monster, but he is wary of the Doctor’s influence over Clara. As Clara has such a strong and determined personality, the fact that the Doctor can so easily put her in danger is worrying to Pink, who obviously cares for and respects her. The aptly named Caretaker surprised me as it brought up some interesting questions and set up situations that would blossom sooner than I anticipated in the following story,’Kill the Moon.’ The life of a companion has always been one of an exterior conscience for the Doctor as far back as Barbara who challenged the Doctor against letting the Aztecs kill innocents, but the lifespan of a companion is dicey. Surprisingly very few have died (only Katarina, Sara Kingdom, Adric and Kamelion come to mind) but with the constant threat of violence around them, death is a very real possibility. 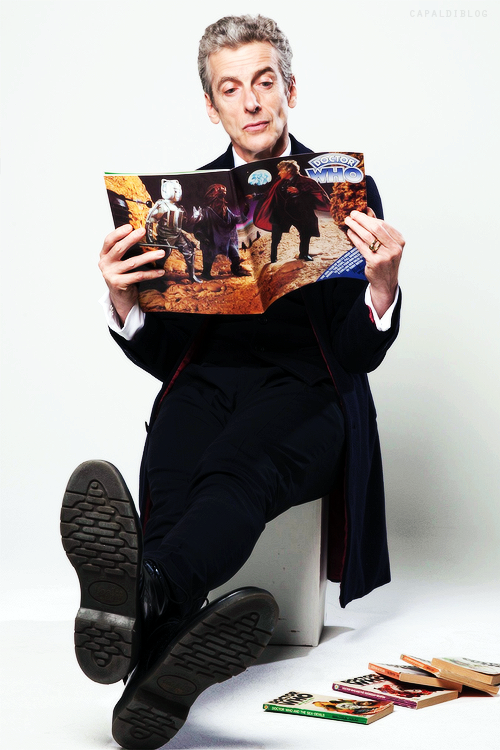 It is clear that this version of the Doctor has a very different way of viewing the universe than his predecessors. The Doctor is an enemy to monsters, an opponent to tyrants, and a foe to madmen, but he is also a threat to anyone who gets close to him, making him an unlikely caretaker to say the least.